The Non-Cheesy DJ Alternative in the St Louis Area! Let’s get this party started! 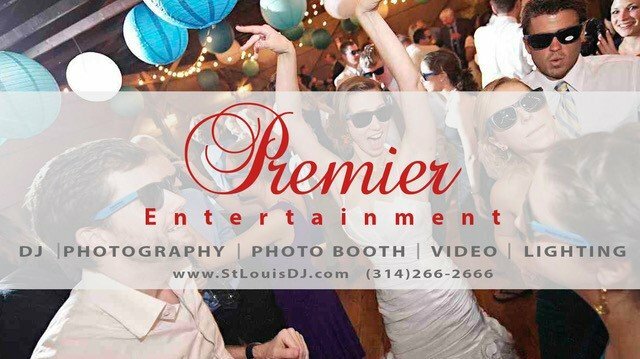 Premier Entertainment St. Louis DJs will keep the music rolling all night long with their eclectic disc jockeys, serving the St. Louis area. We do our best to ensure you and your guests are having the most fun possible. Along with our spectacular sound and lighting, we’re ready to treat you and your guests to a very fun and memorable night! 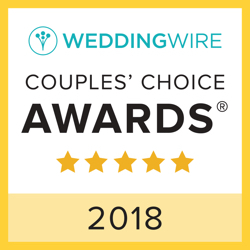 Choosing us means choosing more than just a wedding DJ or private party entertainer. We become your host, MC, facilitator, event planner/ coordinator, sound/ lighting technician, and your go-to person to make sure everything runs smoothly. All you need to do is sit back, relax, and enjoy your event. Our music, lighting, and special effects are top shelf, and will transform your event into a memorable evening for all in attendance. We ensure that your event is exactly the way you want it, because we get your approval on everything.